No matter your industry, your goal is clear – to increase traffic and subsequent conversions on your website. You may have heard that video should be a solid part of your digital marketing strategy, but it feels overwhelming. The good news is it doesn’t have to be. With the right video maker, you can make high-quality videos with ease, and easily increase web traffic at the same time. Social media platforms are prioritizing video in their feeds, so if you’re looking for increased exposure it’s important to jump into the fray. 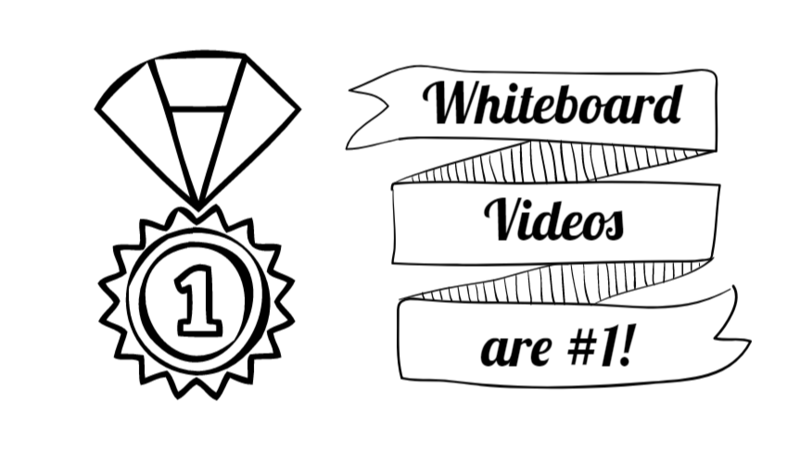 With so many other videos competing for your followers’ attention, it’s also important to stand out. Using a video maker gives you the ability to create a professional-looking video that captures attention and increases engagement with your video. This extends your social media reach, increases brand awareness, and also positively impacts your SEO. Plus, if you include a link to your website in the description of your video, you get click-throughs as a direct result of your organic reach. If you house your video on an external site, like YouTube or Vimeo, you have the opportunity to include backlinks to your website. Backlinks are an important piece in the SEO formula, so the more high-quality backlinks you have, the better it will be for your ranking. 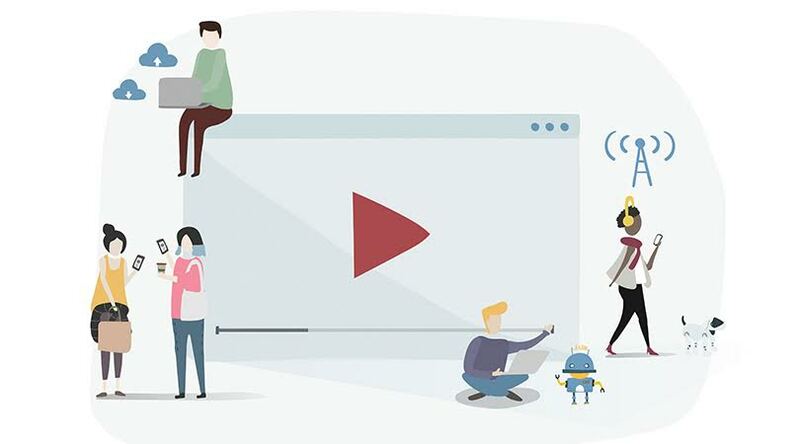 High-quality videos with useful content increase the chance that other sites link to yours, further increasing the number of backlinks to your site. If you house your video on an external site – whether it’s a video or social media platform – always make sure you title it well. Include keywords in the title and a link back to your website in the description. This helps with both SEO and direct referrals. SEO is one piece of the puzzle to help increase your web traffic, but so is creating useful, engaging content. Options for video content are endless. 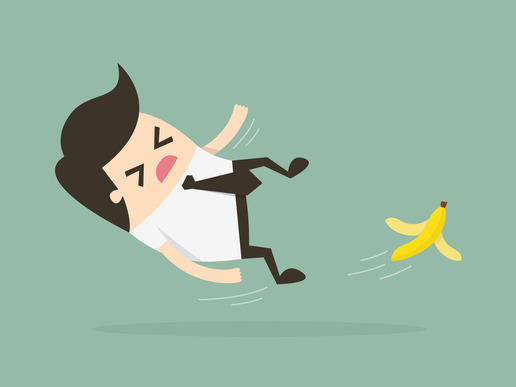 Sure, you might see the need initially for a stand-out social media marketing campaign, but that’s just the tip of the iceberg. 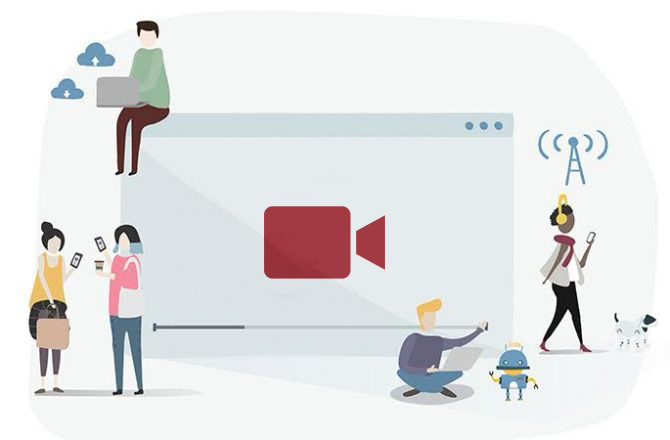 Once you find a video maker you love, you’ll realize how simple it is to make in-depth product overviews, develop helpful video tutorials, and highlight glowing customer reviews. High-quality, helpful content boosts visitor time on your page, which is not only helpful in your Google search rankings, but also helps increase conversions. Depending on the nature of the video, others may link to your page and refer more traffic. “How-to” videos are a particularly good way to attract referrals of this nature. If you’ve been sitting on the sidelines waiting for the video craze to pass, it’s not going away. Studies show that consumers indicate they’d much prefer to watch a product video than read about it. Videos significantly increase email marketing open and click-through rates and 25% of consumers lose interest in a brand due to lack of video. 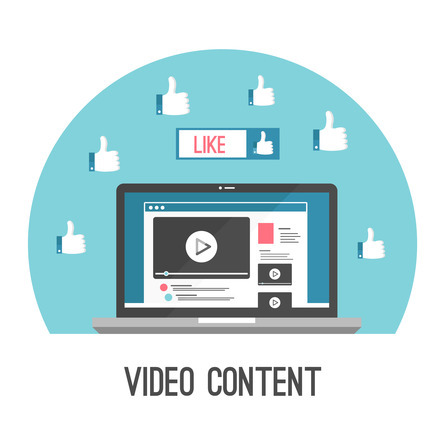 In fact, it’s predicted in 2019 that 80% of web traffic will be video-based. Content matters, but so does quality. 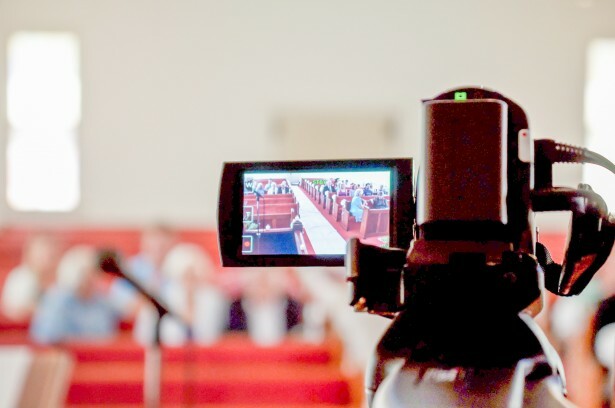 You don’t have to have a college degree in video production in order to implement video into your marketing strategy; you just need some good, easy-to-use tools in your toolbox. 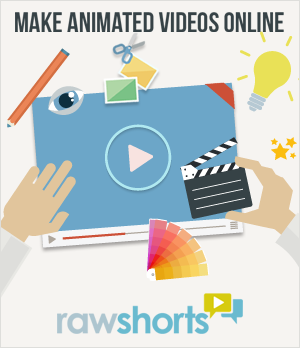 At RawShorts, our software allows users to instantly create animated videos from text. Our drag and drop animated video creator makes it easy for you to customize your videos in minutes. Visit our website or click here to try RawShorts for free!